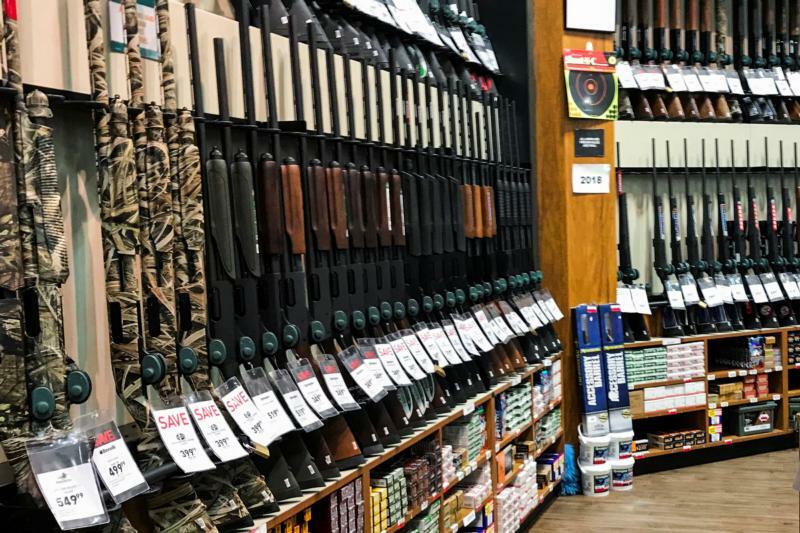 SEATTLE (CNS) — The Catholic bishops of Washington state endorsed a ballot initiative that would boost gun safety measures and restrict the purchase and ownership of firearms. Called the Changes to Gun Ownership and Purchase Requirements Measure and known as Initiative 1639, the ballot issue has gained widespread support throughout Washington much to the dismay of gun rights advocates. The initiative calls for strengthening background checks, extends the waiting period before completing the purchase of semi-automatic weapons, requires safety training, establishes storage requirements and increases the minimum age to buy semiautomatic assault rifles to 21. The bishops acknowledged the importance of gun ownership as an individual liberty. They also noted that the U.S. Catholic Church has long supported safeguards to the sale and use of firearms such as a ban on assault weapons, setting an appropriate minimum age for gun ownership and requiring reasonable safety measures. “Endorsing such common sense practices flows from our moral responsibility to protect human life at all stages,” the bishops said. “Catholic teaching emphasizes that it is the moral duty of all people to take steps to defend human life and, as pastoral leaders, we have a particular responsibility to participate in efforts that will reduce violence,” the statement said. The bishops also offered their support for “a serious commitment” to address the causes of gun-related violence including alcohol and drug addiction, mental illness, poverty and graphic violence in entertainment and video games. Washington’s bishops are Archbishop J. Peter Sartain and Auxiliary Bishops Eusebio L. Elizondo and Daniel H. Mueggenborg of Seattle, Bishop Thomas A. Daly of Spokane and Bishop Joseph J. Tyson of Yakima.